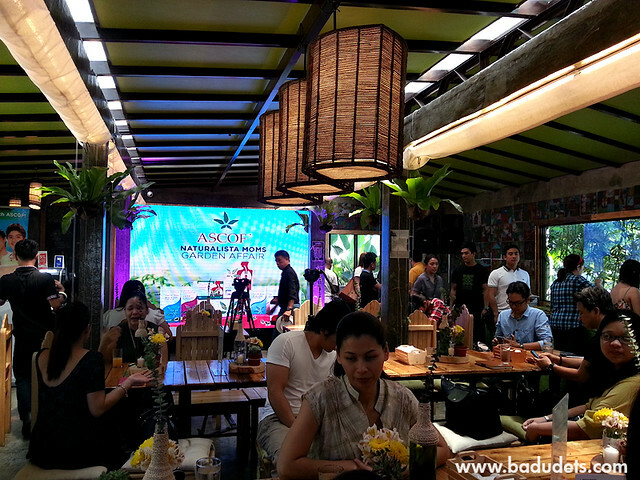 pascual laboratories | Badudets Everything Nice! Did you notice that a lot of organic weekend markets, natural beauty products, detox juices, vegetarian restaurants are popping up lately? In this age of modern science and technology, it’s a bit ironic that people are also going back to basics and reconnecting with Mother Nature. Ironic, indeed but going natural is the best thing that we can do to our health and our environment. 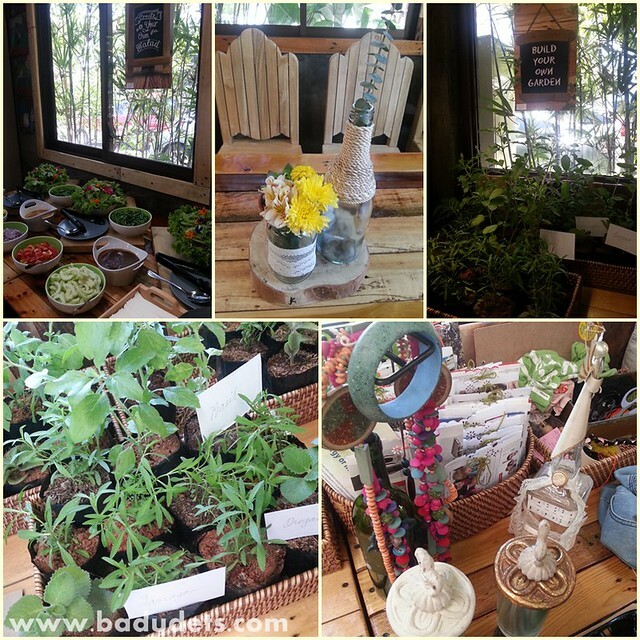 At the Ascof Lagundi Naturalista Moms Garden Affair held at The Earth Kitchen in Katipunan, we were shown plenty of ways to live a simple and natural way of living. Eat healthy and organic salads for a healthier body, grow your own garden to for a greener earth, and upcycle/recycle/repurpose old stuff to minimize waste. When it comes to my family’s health, I’m at the paranoid side of the spectrum, I want to treat the illness even at the early signs of symptoms. “Lista” is what they call it. Of course, I turn to natural remedies first before loading up on chemical-based medicines. 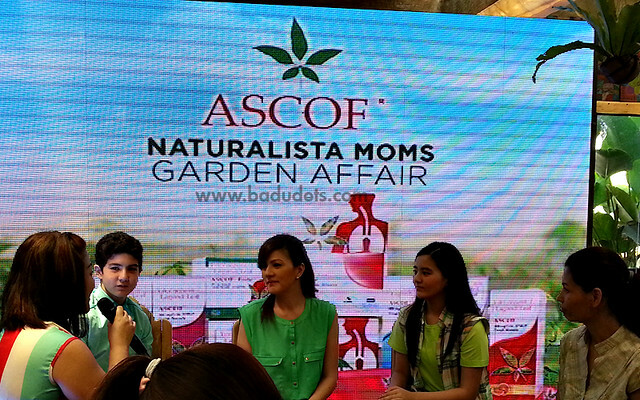 Another naturalista mom, Carmina Villaroel-Legaspi, graced the event together with her twins, Cassy and Mavy, as the latest endorsers of Ascof Lagundi. 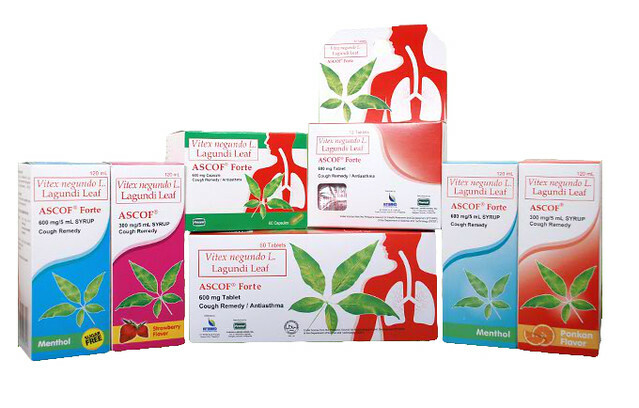 It’s great to know that at the onset of cough, Pascual Laboratories made use of the healing properties of Lagundi leaf, or Vitex Negundo leaf, and came up with Ascof Lagundi. Ascof is a natural and organic remedy for cough that dissolves phlegm the safe and natural way. It is approved by Food and Drug Administration as a home remedy drug and herbal medicine. Since it’s natural, there’s no side effects and no risk of overdose. When I was 8 months pregnant with Gwen, I became so sickly and one of my illnesses is cough. I really can’t sleep at night, knowing that I can’t just take any medicines because of my condition, I consulted my OB and she prescribed a lagundi-based cough syrup too. I was free from cough after taking it fo3 2 to 3 days.